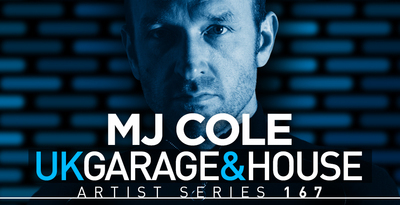 Loopmasters have added MJ Cole - UK Garage & House to their Artist Series. The pack is available in various formats, with content options ranging from $10 - $47. 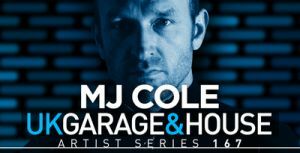 The full pack includes 2.24 GB of content with 907 individual 24-bit WAV files.